Sunday Morning has plenty for kids. 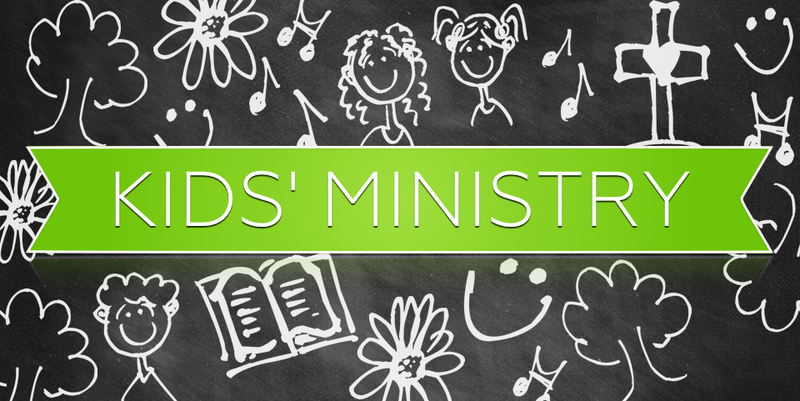 If you want to attend bible study prior to services, we have a Kids bible study going on at the same time. On Thursday night our staff take our kids through Awana's were they learn to become lifelong disciples of Jesus, and have fun! This means that everything that we do will be focused around teaching children biblical truths and showing them how to live out those truths as they walk through life. All of our IBC Kids staff and volunteers undergo reference and background checks, as well as an orientation and training prior to serving our Kids. What is my child has been sick during the week? To attend, a child must be free of fever and the symptoms of a viral infection for at least 24 hours before they attend a weekend service.